Companies attract most employees to leave their current company. It is due to several factors that come together in luring an employee. According to a new reading, there are top 10 companies to work that every employee dreams of. Only a few can make it to those companies. It is every employee’s dream to join LinkedIn. Being an employee-friendly company, it cares a lot about the employees. 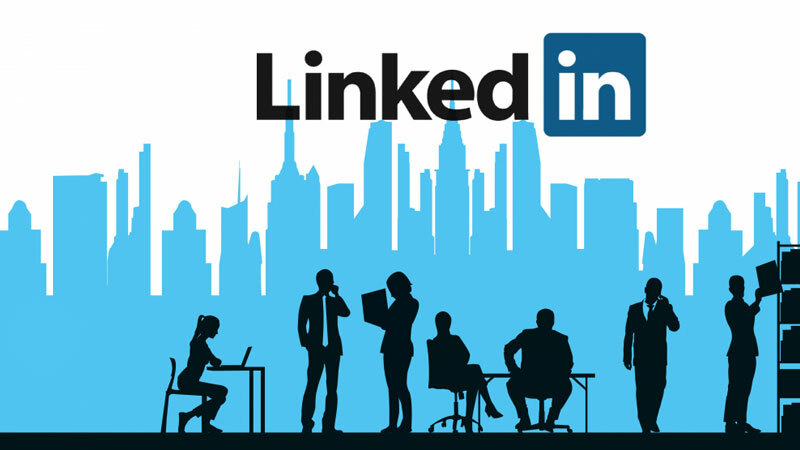 LinkedIn ensures that every employee is happy to be a part of it. The company looks after the overall growth of an employee apart from the professional. When it comes to one of the best companies, how can we miss out on Facebook? Social media has got a new meaning with this social media site. It is by far, the most used social networking site by people of all age group. They have some of the best engineers and AI at work. If there is a list to curate about the top 10 companies to work in 2019, HubSpot is another name of the lot. It is more inclined towards the well-being of the employees. Work-life balance is possible in this company for the great work structure it has. A name that stands out in the crowd is Google. It is a name that everyone knows and wants to join. There is no second thought that the company has a lot in store for its employees and is rated one of the best. 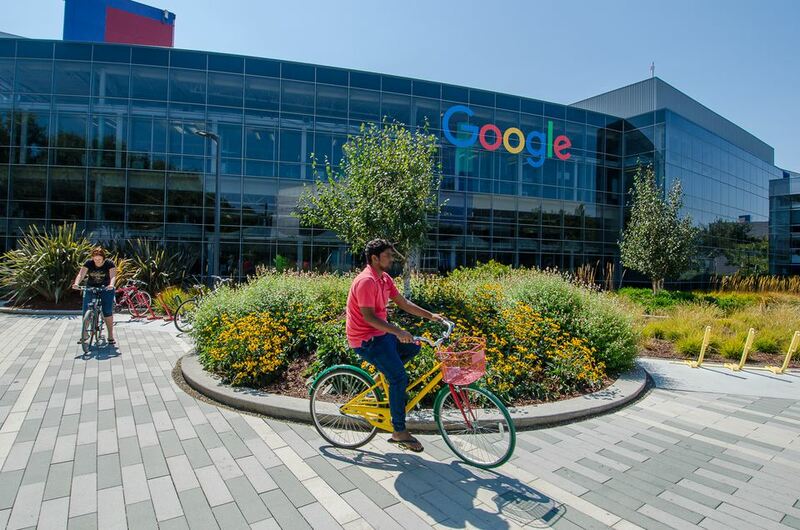 If you are an engineer and know your job well, Google is the place for you. People need break from their work. This won’t happen if SAP is what you have on your mind. It provides the required peace of mind through its extra curricular activities such as Yoga and Meditation. 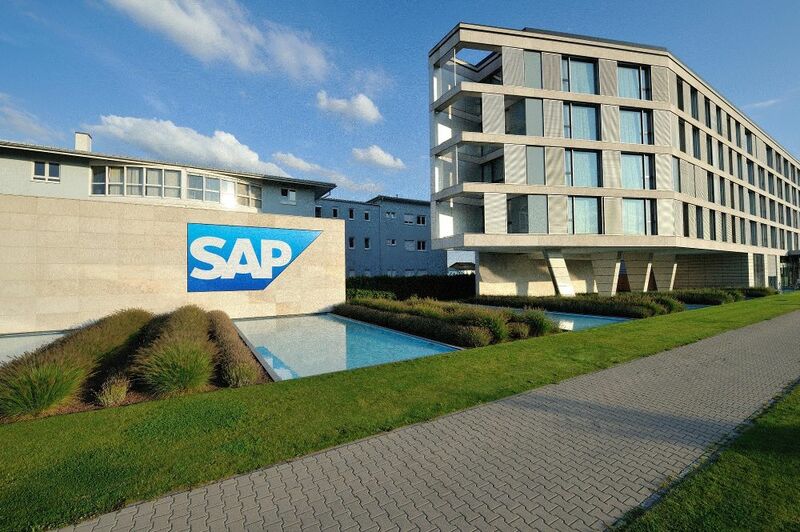 This says it all that SAP is the company you would like to work for. As a common man, we know what Microsoft is. We use it in an everyday task. For an engineer, it is a lifetime’s opportunity to work in the company. It also has a great work culture that people stay for longer duration. Once you join Microsoft, that will be the end of your job hop. Heard of this popular name? I am sure you have. It is a company that caters to world-class designs and solutions related to the photo editing world. Customer satisfaction is the top priority due to which every employee is satisfied working towards it. A company that caters to customer satisfaction always serves the employees in the best manner. Best known for its timekeeping task, this company is the one that keeps a check on the HR and Payroll. As the job is more about the employees, the leadership in the organization focuses more on the work-life balance of the employees. This is a name that is more technical that you know. Cisco Systems is the place where IT personnel realizes their dream of thinking and acting big. The platform offers an individual to grow to their fullest ability and makes the work more fun than ever. There is hardly anyone who doesn’t know the name and is surely one of the top 10 companies to work for. A company that three friends built is now everyone’s dream. In a short span of time, the brand has changed the way people have been using phones. It is a company that gives you ample opportunities to show the skills that you have. Which one is your dream company?